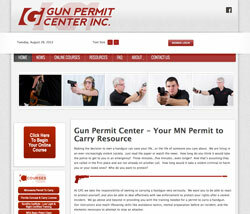 Gun Permit Center is thrilled to launch it's new site, complete with an online course for the Minnesota Permit to Carry. The Rev. Henry Guyton, pastor of the church, said Jesse Gates, who has attended worship services at the church on Upper Valley Falls Road as recently as Wednesday, came to the door about 10 a.m. on Sunday. "He came in before the service and acted like he was having a heart attack," Guyton, 71, said. "He asked us to call Channel 7 news. I called 911 instead." Sheriff Chuck Wright said deputies and Spartanburg EMS arrived, and checked out Gates, and Gates left. 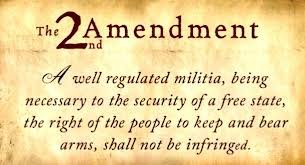 San Antonio, Texas-The alleged shooter was 19-year-old Jesus Manuel Garcia, who burst out of the nearby Chinese restaurant where he worked and begin firing at the theater next door. Police also told WOAI-TV that he fired at a patrol car as he was heading toward the theater. Before Garcia could walk through the entrance, however, he was shot four times by an off-duty sheriff’s deputy working at the theater. The officer’s name was not released. 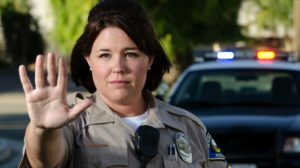 "The officer involved, she took the appropriate action to try to keep everyone safe in the movie theater," a department spokesperson told reporters. "She did what she felt she had to do." 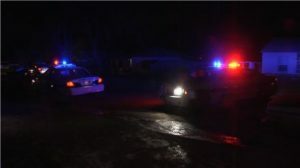 COLORADO SPRINGS, Colo. — Colorado Springs Police are investigating a shooting that left two men in the hospital Monday night. According to KXRM, police say three suspects broke into a home located on the 2400 block of E. St Vrain St. around 10 p.m. Monday. 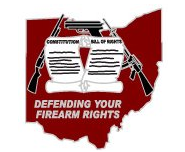 A male resident who was in the house at the time of the break in confronted the suspects, reached for a firearm and shot two of the three men. All three suspects attempted to escape on foot. The two suspects suffering from gunshot wounds were only able to run one block before their injuries forced them to stop. Police then took them into custody and transported them to a nearby hospital. Both were still receiving treatment Tuesday morning. One is in stable condition, and the second one remains in critical condition. The third male suspect was able to escape. Police continue to search for him but they did not have a description as of Tuesday morning.